Berries get their red, blue or purple colour from natural pigments, anthocyanins. 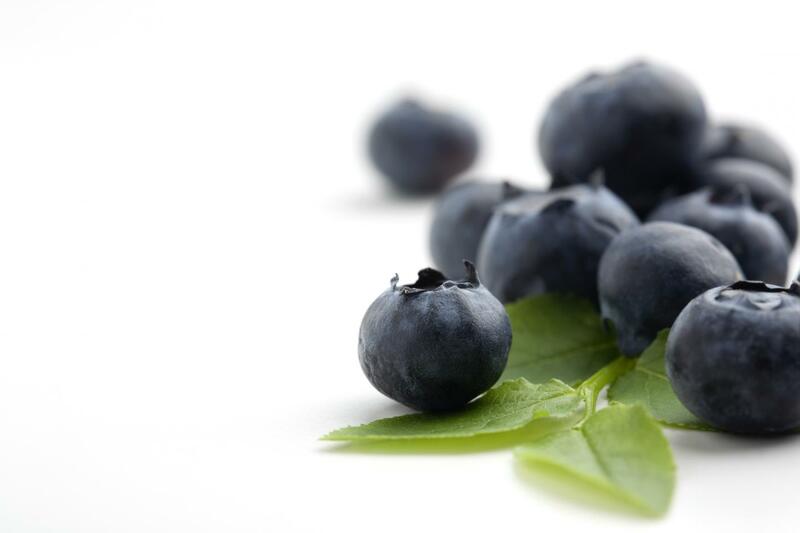 "The most interesting results of our study relate to cyanidin, which is an anthocyanin found abundantly in wild bilberry, blackcurrant and lingonberry," says Minna Rahnasto-Rilla, Doctor of Pharmacy, the lead author of the article. The Finnish-American study included researchers from the University of Eastern Finland and the National Institute on Ageing in the US. The study was funded by the Academy of Finland, the Finnish Cultural Foundation, and the US National Institute of Health. Research article: Rahnasto-Rilla M, Tyni J, Huovinen M, Jarho E, Kulikowicz T, Ravichandran S, A Bohr V, Ferrucci L, Lahtela-Kakkonen M, Moaddel R. Natural polyphenols as sirtuin 6 modulators. Sci Rep. 2018 Mar 7;8(1):4163. doi: 10.1038/s41598-018-22388-5.